Honda Motorcycle & Scooter India Pvt. Ltd. today announced availability of 2018 edition of Activa 125 across dealerships. The new 2018 Honda Activa 125 gets new LED headlamp and position lamp. Adding more value, the scooter get a 4-in-1 lock with Seat Opener Switch. Building on the trust of millions, Activa 125 offers solid power with a metal body. Honda is the driving force in India’s scooterization and has now extended its LED promise to the Activa 125. Upping the premium style with additional features, the 2018 Activa 125 with trust of over a million customers, will further strengthen Honda’s leadership in automatic scooters. The 2018 edition of Activa 125 gets new LED headlamp, 4-in-1 lock with Seat Opener Switch. 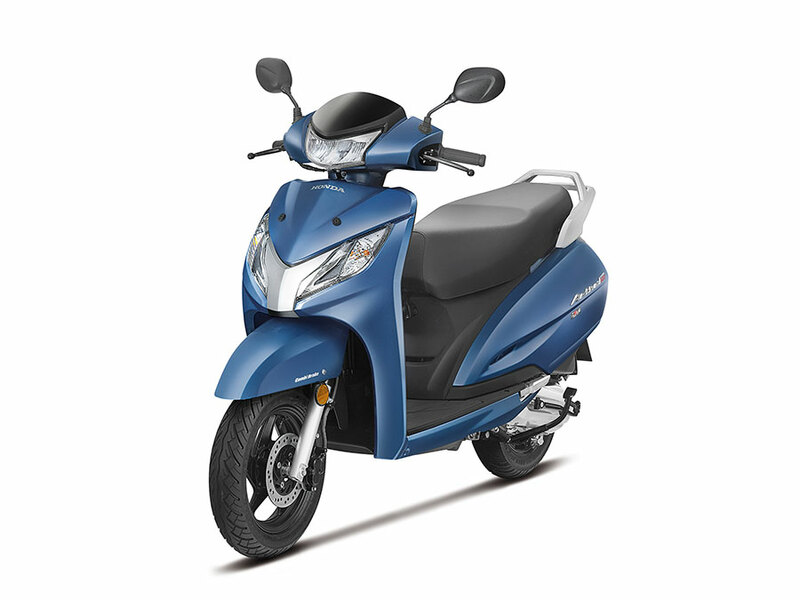 Adding premiumness and convenience, the scooter additionally gets an Eco Speed Indicator, Service Due Indicator, new grey alloy wheels and a 3 step adjustable rear suspension. The solid body comes fitted with a chrome plated metal muffler protector (only in deluxe variant). Powering the 2018 Activa 125 is the punchy 125cc HET engine which promises superior pick up without compromising on mileage. Simple and easy to operate CLIC (Convenient Lift up Independent Cover) reduces service time of Activa 125. 2018 Activa 125 is priced at Rs. 59,621 (Ex-showroom, Delhi).